This CosMedix face mask is the ideal solution for firming skin and reducing visible signs of aging. Specially formulated with plant-based yet potent ingredients, Cosmedix Bio-Shape is clinically shown to improve skin’s appearance in just two hours and then with intense effects after two months of regular use. 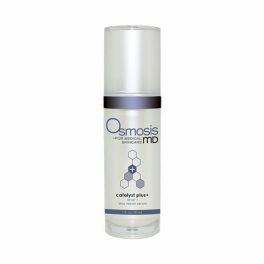 The effectiveness of this CosMedix mask lies in the combination of naturally derived highly concentrated ingredients. 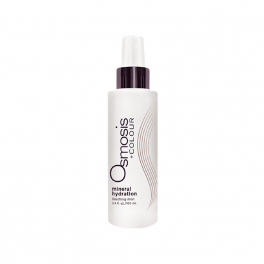 Oat kernel extract clings to your skin’s surface to improve elasticity and long-term results. Acetyl dipeptide-1 cetyl ester is a potent gravity-defying peptide. To top it off, plantago lanceolata leaf extract offers intense antioxidant protection against free radical damage which is a major contributor to fine lines and wrinkles. Clinical studies showed that the oat kernel extract in CosMedix Bio Shape Mask made skin 68% smoother and 64% tighter in just two hours. 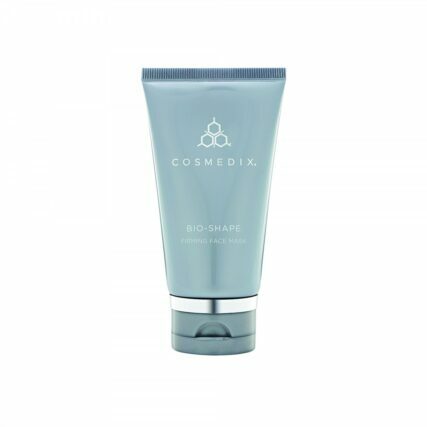 If you’re serious about improving your skin’s elasticity and firmness while reducing the appearance of fine lines and wrinkles, CosMedix Bio-Shape is an excellent choice. Apply this CosMedix mask to your face for ten minutes following your cleansing routine. For best results, use the CosMedix face mask three times per week. As always, follow up with a sunscreen to protect your skin from the sun’s harmful UVA and UVB rays. 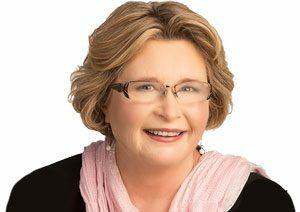 CosMedix believes in inclusive skincare. All of their products are suitable for use with all skin tones and are free of harsh chemicals, toxins, parabens, and gluten. That’s why so many skincare professionals around the world trust CosMedix for long-term results. Delivers instant and long-term lifting, tightening and smoothing benefits to skin. Ultra-rich mask provides superior moisture to plump and hydrate skin. Provides the optimal environment for skin to naturally rejuvenate on its own to improve skin firmness, density, and skin texture (reinforces the skin matrix “skin architecture”). Reduces the appearance of sagging skin and gives the face/jawline a more lifted and sculpted appearance (improves facial contour). Apply a generous amount to a clean face up to 3 times per week. Leave on 10 minutes, then remove with a tissue and massage any excess product into skin. For best results, leave on overnight. Follow with your serums and moisturiser.